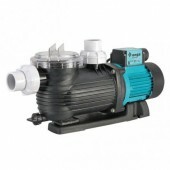 Quality Pool Pumps at the best price in Australia! 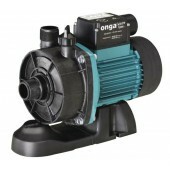 At Pool Supermarket, we stock a large range of pool pumps from the most renowned manufacturers such as Onga, Davey, Poolrite, Waterco, Astral & Zodiac. 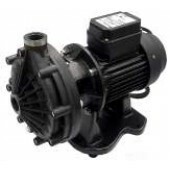 Whether you are after a pool pump for a new pool, or a replacement pump for an existing one, we have standard, quiet and energy efficient models to choose from. 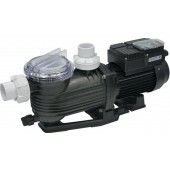 In addition, many of our pool pumps now qualify for free shipping! 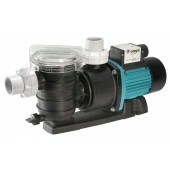 The efficient filtration of your pool relies entirely on the swimming pool pump that make it possible. 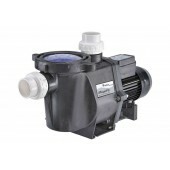 Pool pumps circulate a pool's water through its sanitation system in order to keep your water sufficiently clean and free from insects, floating debris and harmful micro-organisms. 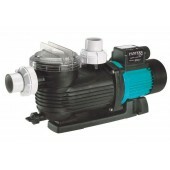 When selecting any swimming pool pump, the size of your pool will be the most important factor. 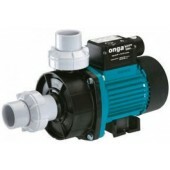 In the world of pool pumps, bigger is not necessarily better, and in addition to wasting energy, a pump that is larger than needed can actually cloud the water and damage the filter. 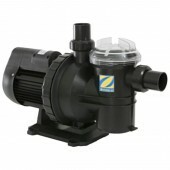 If the power of your current pump exceeds your pool’s capacity, flow rate, turnover and resistance, downsizing will reward you with cleaner water and save you money in the end. 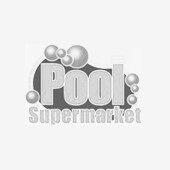 Shop online for your perfect pool pump at Pool Supermarket now and have it delivered straight to your door when you need it, without breaking the bank. If maintenance is your current concern, we’ve also have you covered. 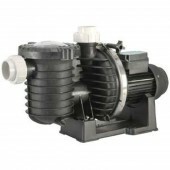 In addition to a wide range of pumps, we stock a huge range of spare parts for all leading brands of swimming pool pumps to keep your system running smoothly long into the future.